Greetings friends of BethKaya! It’s been a bit too long since my last check in before the holidays. Great News: We cleared all of our store inspections at last! This means we can start prepping and planning for the grandest of openings. This has been SUCH a long road for me as a person to get to this point. Finally moving in and stocking the shelves with all of my favorite brands, it’s incredible. Stretching into new designs and birthing some new wonderful tones to fall in love with. Happy to be working with a great crew who is assisting with the pace and you will meet them soon on a bio page here but also in person at the store and in person at our events. 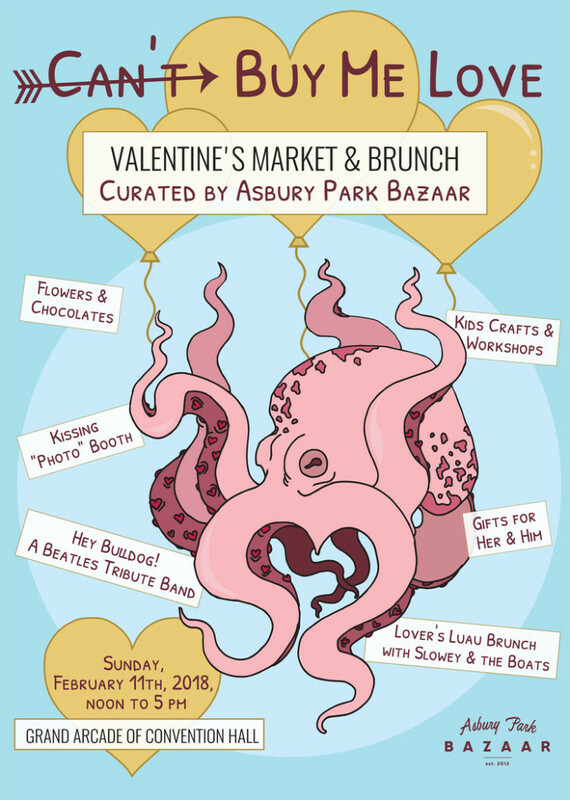 Speaking of events – We LOVE the Asbury Park Bizarre ! We signed up to do the Valentine Market! Details Can Be Found HERE and below. Store Opening Dates Coming Soon! 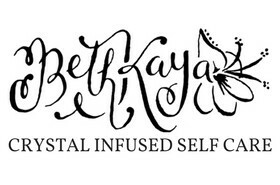 Stay Tuned for all the fun brands we are bringing in and the latest designs from Beth! Stay Warm! So naturally this is the time of year to consider that little romantic holiday. Some suggest it was invented by hallmark to sell cards, but there is obviously a lineage and lore associating in so many ways to different countries and cultures, dating back hundreds of year all over the world for St. Valentines Day. I got a little curious and decided to go on a little internet book report style scavenger hunt. Here are some totally serious and maybe a few BS stats I found from sources that range from CNN to random Joe Smith blogger! 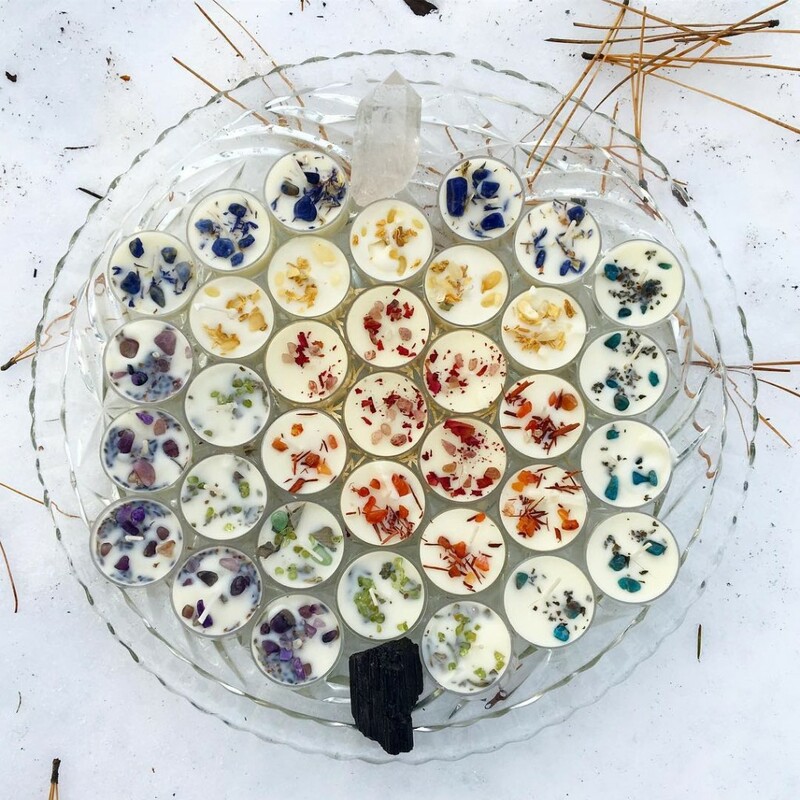 Speaking such expenditures a few of my fellow conscious energy warriors have pitched in to provide a group special for our shops collectively! *Click * Directly on Our Names to Be Directed Straight To Our Etsy shops! 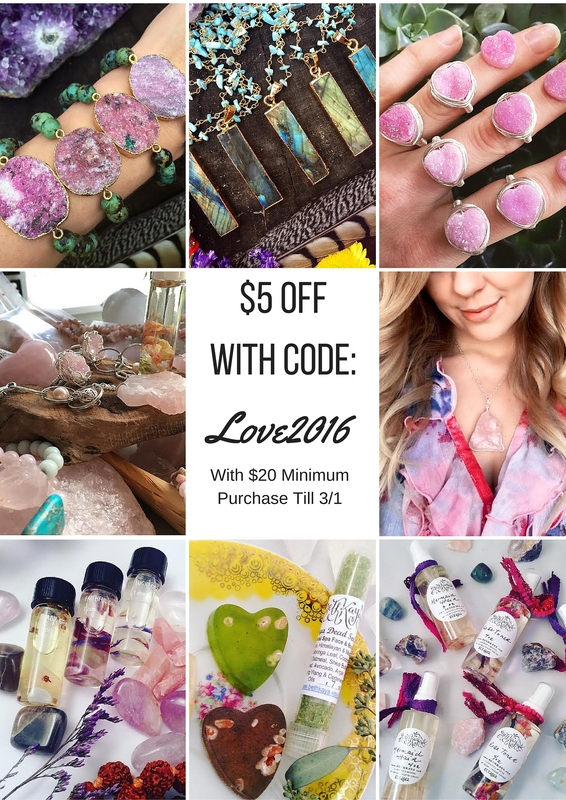 Use this code in any of our three shops and you will get $5 off your entire order over $20. 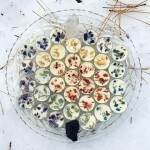 **ALSO upon ordering from my shop, if you provide proof of prior purchase from our trio, you will automatically receive a Faithful Grace crystal infused sample fragrance with your order. So feast your eyes on a romantic preview of seasonal delights any Valentine would be delighted to receive! Make your own yummy status up this season! Got any fun Valentine’s Day Facts to share? Comment !